Dr. Melissa Stern, Ph. D.
Melissa Stern received her Ph.D. in School/Applied Child Psychology from McGill University. 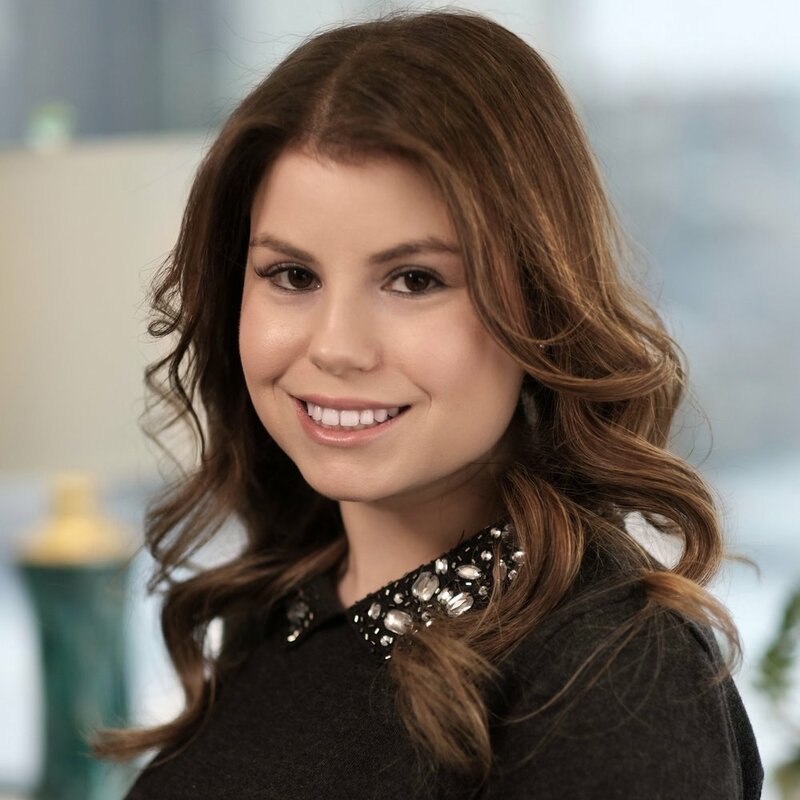 Melissa has completed her clinical training and has several years of professional experience conducting therapy and psychological/psychoeducational assessments in various clinical settings such as in private practice, hospital outpatient clinics, as well as the McGill University Assessment Clinic. In particular, Melissa completed a year of training at the Jewish General Hospital Child Psychiatry Outpatient Clinic as well as at the Douglas Institute Child and Adolescent Depressive Disorders Clinic. Melissa’s specialized training permits her to provide therapy to children and adolescents with a wide range of difficulties. Melissa employs a Cognitive Behavioral Therapy (CBT) framework in her practice. However, she incorporates a variety of empirically-based approaches, such as mindfulness and Dialectical Behavioural Therapy (DBT) to better meet the needs her clients. This eclectic approach provides a better understanding of her client’s difficulties and equips them with the tools they need to increase their well-being and their current level of functioning. Furthermore, her authentic, empathetic and open-minded approach allows for children, adolescents, and their parents feel comfortable in therapy. Melissa is bilingual and can respond to client requests for therapy and/or assessment in French and English.